Jawatan kosong Econ Medicare Centre JB 2016. 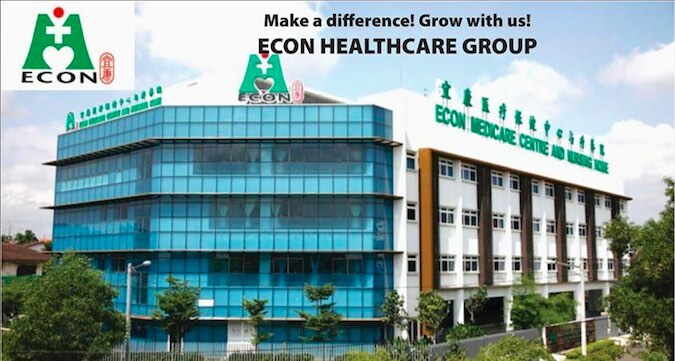 ECON Healthcare Group (EHG) is a leading one-stop integrated healthcare provider in eldercare services and nursing home sector in Singapore, Malaysia and China. Established since 1987, EH6 provides a comprehensive range of professional care services such as nursing homes, community care centre, home care, ambulance, physiotherapy & rehabilitation, TCM services, West Point Hospital (WPH) and retirement villages. 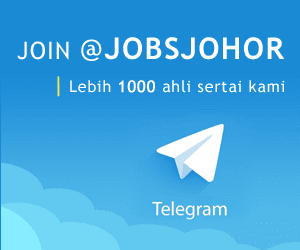 * RM1,000 basic + RM1OO allowance. * Prefer with valid driving license. * Familiar with JAKlM certified halal kitchen. * Accommodation can be arranged.